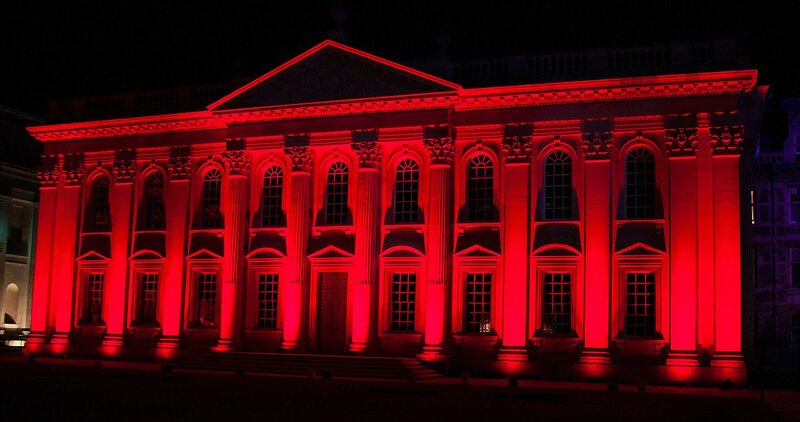 Our Luxeos luminaires are designed and tested to cope with all of the heat created by the LEDs. However, most of the time you’re only using one or two channels, which means you’re not using all of the LEDs. For example, if your Luxeos products are creating green light, the red, blue and white LEDs aren’t doing anything. LuxRAMP is the latest update to our drivers, which increases the output of the channels when they’re used on their own. We also made it so that if you put two channels on together it also boosts the output, but scaled proportionally so that we’re always protecting the LEDs. The result is, for most applications, a significant increase in brightness. The brightness also stays very consistent when changing colours, and with no compromise on LED lifetime. Historically, having less colours meant that each colour had a greater share of the overall power. Therefore, having less colours meant each colour was brigher. When people chose colour changing LED products, there was a trade off. Do you go for an RGBW fixture and have a wider range of colours, or do you go for an RGB fixture and get brighter individual colours? LuxRAMP lets you have both. How do I use LuxRamp? LuxRAMP is built into the latest drivers in our Luxeos products. The driver works out all of the channel levels automatically, so that you can use the fixture normally and benefit from the improved light output without any extra programming. 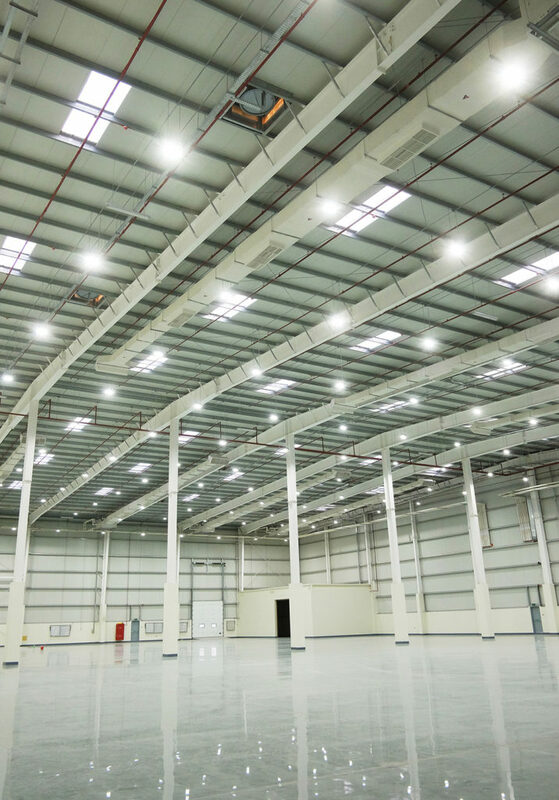 For LED lighting projects, LuxRAMP means that you can use fewer fixtures to get the same result, or the same number of fixtures and a brighter, more vibrant lighting scheme. Which products can I use with LuxRamp? LuxRAMP works with PulsarTM Luxeos 09 and Luxeos 18 luminaires, and with both PulsarTM VC (Vivid Colour) and VW (Vibrant White) light engines. 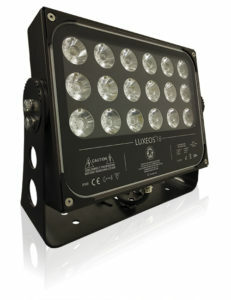 LuxRAMP also works with custom LED populations in our Luxeos 09 and Luxeos 18 products. 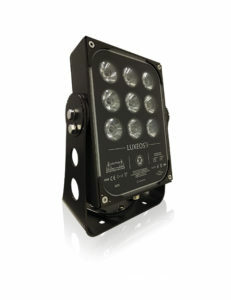 Learn more about the Luxeos Range of external LED light fixtures here. Fill out the contact form below to request Luxeos Range product datasheets, or click here to request product datasheets from across all of our ranges. Request product datasheets from across our Luxeos Range. Check as many boxes as you need and we'll be in touch to provide them.